Apolo in fabric ON SALE - quantity is limited. Also available in Brown leather with crocodile pattern. 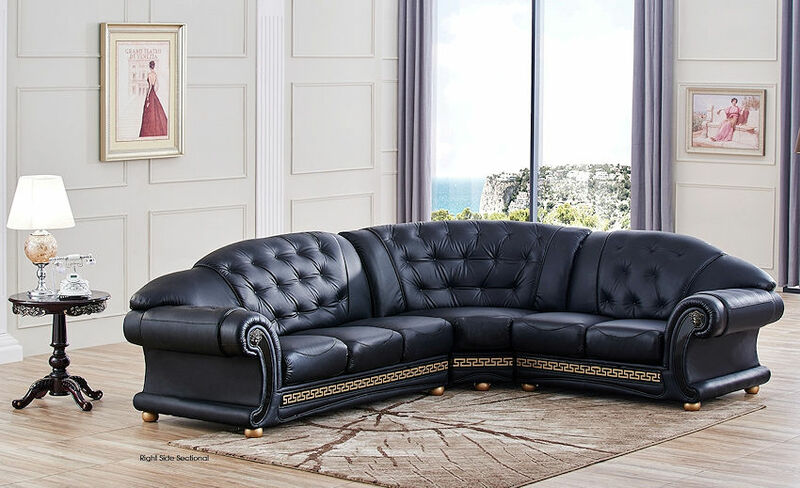 There is the right facing (as shown) or left facing Apolo sectional. In stock. 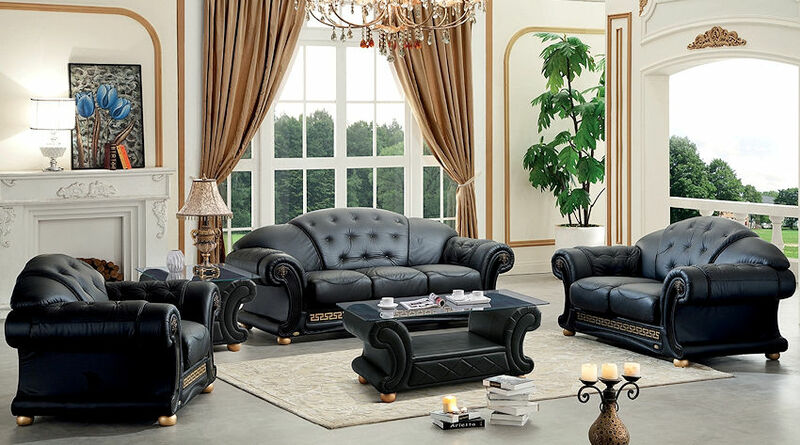 Also available in Ivory leather or Brown leather with crocodile pattern.